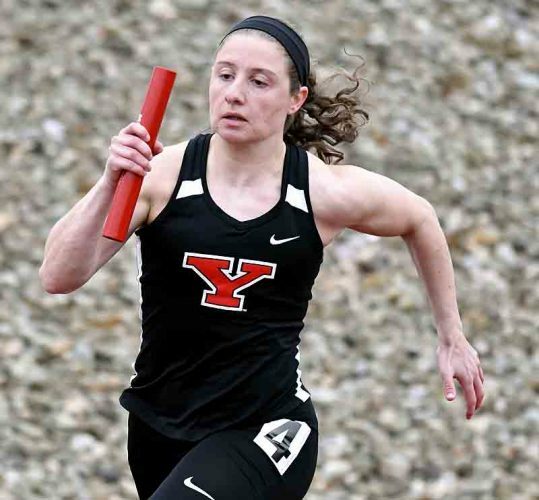 Tribune Chronicle file photo / John Vargo YSU’s Mary Dunn battles Cleveland State's Savanna Crockett last week. 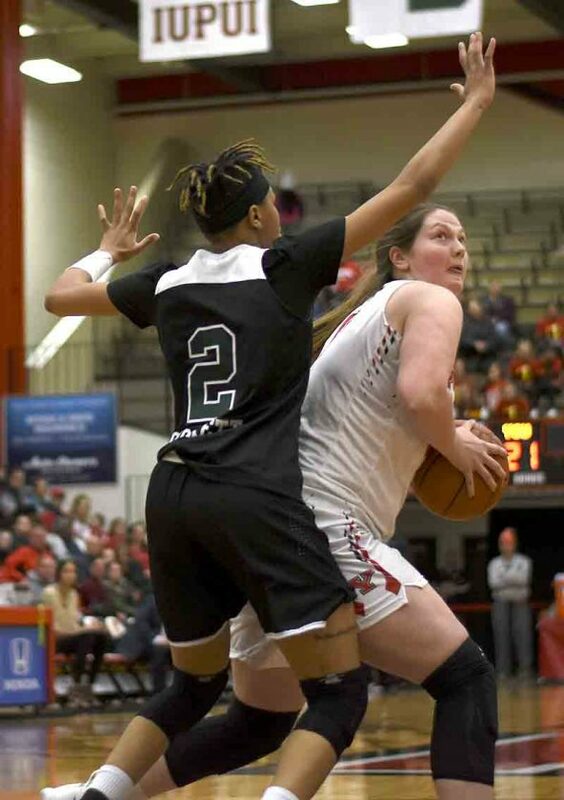 YOUNGSTOWN — After two straight losses, there were two choices for the Youngstown State women’s basketball team. They could wallow in the misery of setbacks at Milwaukee and Green Bay, accepting that losing against the Panthers can happen, and the Phoenix — the defending Horizon League champion just about every season and sometimes ranked in the Associated Press Top 25 poll — are too tough at home. Or, they could say there are 25 straight days they’ll be in Youngstown for a long homestand, which ends this weekend against Oakland (7 p.m.) and Saturday versus Detroit Mercy (1 p.m.). It’s a rarity in mid-major basketball, or any level, really. The Penguins (15-5, 7-2) haven’t lost since the aforementioned defeats, rattling off three straight wins, including one against league-leader Wright State. 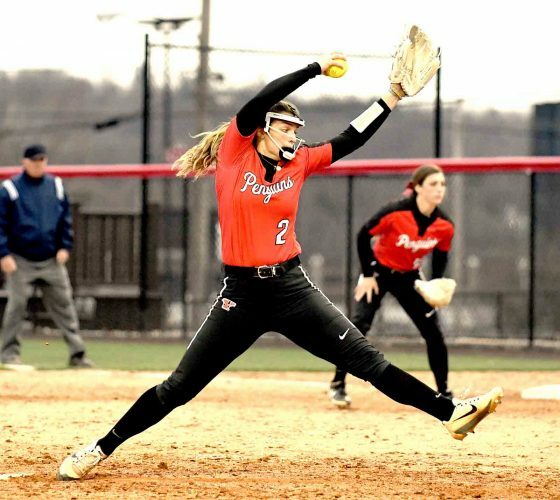 There’s no letdown expected, even though Oakland and Detroit Mercy have a combined seven overall wins (two in the league). One of the catalysts of the Penguins’ play is Mary Dunn. The 6-foot-3 junior post was this week’s Horizon League Player of the Week, the second time this season she’s been named. 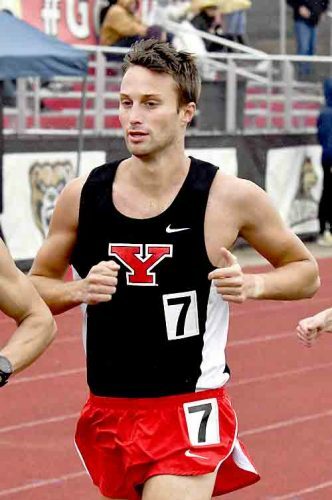 A YSU player has captured this honor four of the past five weeks. Dunn averaged 22.5 points, nine rebounds and shot 72 percent from the floor the past two games. “Everyone was happy no matter who was getting it,” Dunn said of the honor. She’s always been a gifted offensive player. Defensively, it has started to come around this season, being a much more aggressive post presence. “I’m happy with how Mary is getting better every week, every game,” Barnes said. 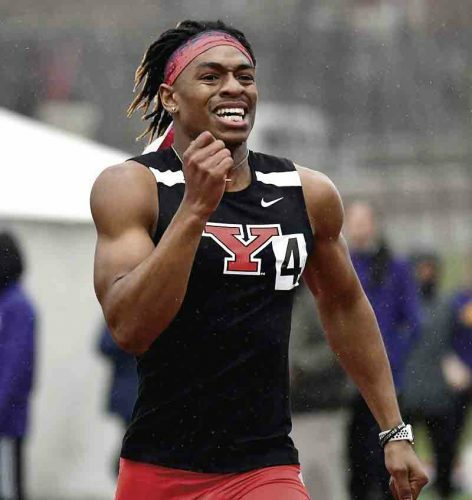 YSU is happy, but far from content. There no letdowns for these Penguins if they are chasing a Horizon League championship and an NCAA Tournament appearance. That means after this homestand is finished, YSU has games at IUPUI (13-7, 7-2) and Wright State (16-5, 8-1) next month, teams the Penguins defeated on this five-game series at the Beeghly Center. “If you want to win a league title, you have to get it done on the road, too,” Barnes said. The focus for every game has to be the same. There’s no wiggle room.